All businesses strive to be quality businesses and Arrow Engineering is no exception. In a manufacturing, supplying a part to print is one of the most important functions of the Quality department. Like our engineers, programmers, and machinists, our inspectors have the latest technology and software to get the job done. 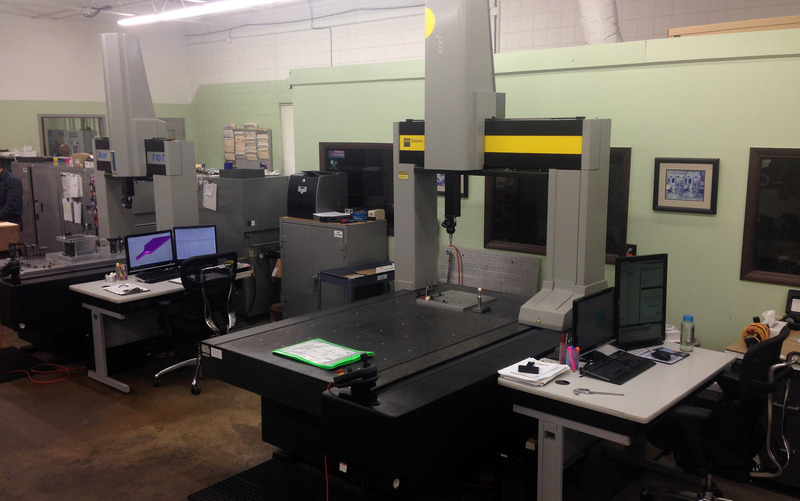 We have two Brown and Sharpe CMM’s and a host of other equipment in a temperature controlled lab. The large variety of tools available to our QC department means that they have multiple ways to verify their readings. All of our inspection equipment is maintained and subject to periodic calibration.